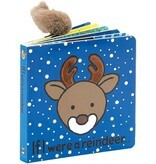 The If I Were A Reindeer Board Book is very important for anyone wanting to join Santa’s team! 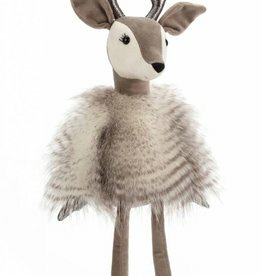 Little Rudolphs can picture themselves dashing through the snow and flying in the sky. 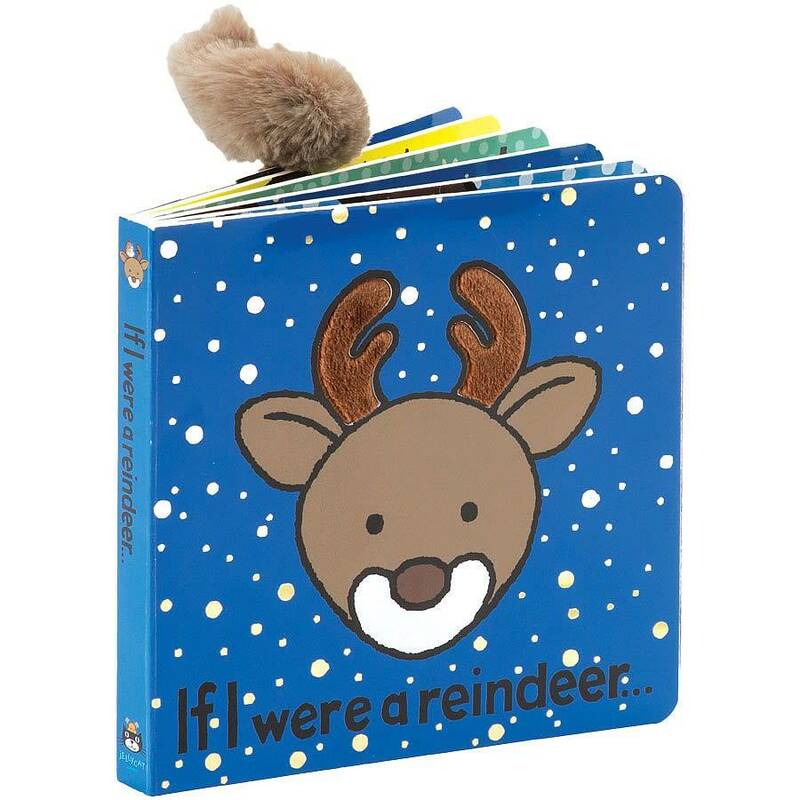 This strong board book is filled with winter joy, and celebrates vivid imaginations. 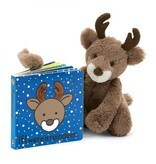 A flurry of fun to read together! A fuzzy, cuddly reindeer makes a perfect playtime companion for your little dear.